Three Helpful Makeup Tips for Summer 2017 - Cherry Colors - Cosmetics Heaven! Summer is an exciting time where you can enjoy tons of fun. Whether you go to the beach or swim in the pool, you’re bound to have a blast! One thing to consider, however, is the fact that the weather changes during summer. 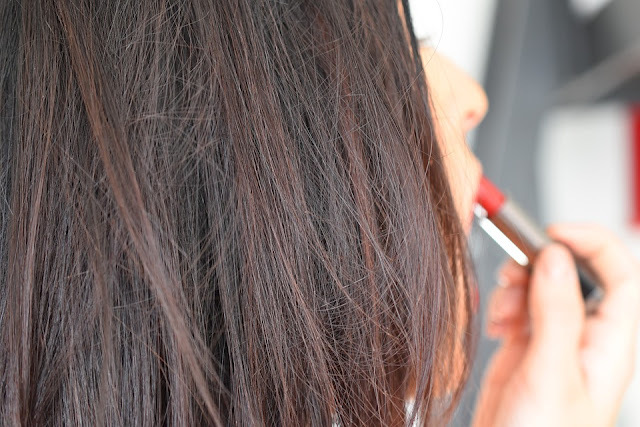 As a result, your makeup routine might be impacted. So, what can you do to adapt to the heat? Here are three helpful tips to consider for the summer! 1. Go for a natural lip. During the summer, there is no need to pack on lipstick, especially when you’re eating delicious food at barbecues. Don’t you just hate getting lipstick or lip liner on your chin? Instead, you will want to achieve a natural look. 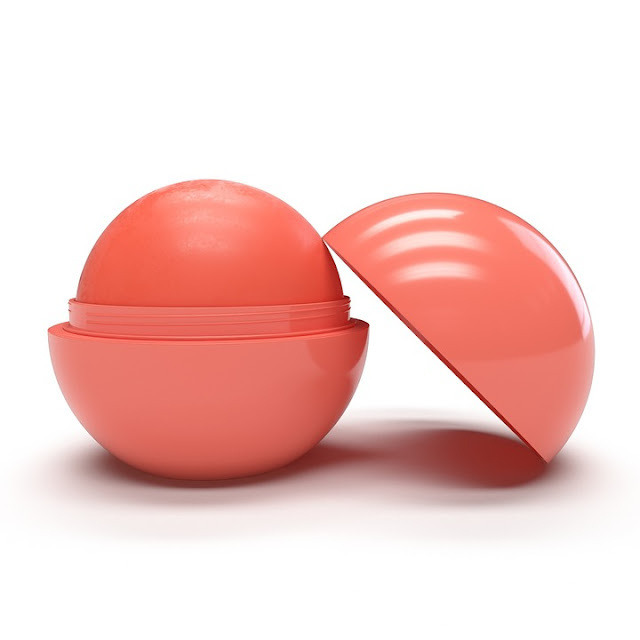 EOS lip balm is a great choice for doing so. There are plenty of different flavors to choose from, such as strawberry sorbet and pomegranate raspberry. Your lips will have a beautiful shimmer while getting the nourishment they need. 2. Set your face up with a primer. In the summer heat, chances are high that you won’t want your foundation or concealer to come off. This is where a good face primer comes in. With a primer used before your foundation, your makeup will be set despite any hot summer weather. People will wonder what your secret is! 3. Avoid heavy colors. During the winter and the fall, you might enjoy wearing colors that are darker in hue. However, the summer is a time for sheers, nudes, and lighter colors that reflect the fun of the season. 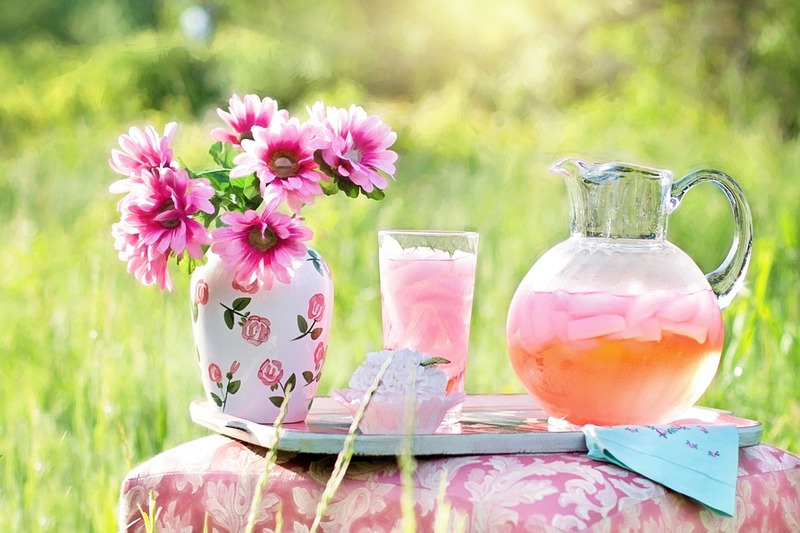 Try out pinks and oranges – they’ll add the perfect touch of summer! These are only three tips for achieving a good summer makeup routine. Remember that during the summer, you’ll want to look more natural while adding pops of color. Keep your lips nourished with EOS lip balm and remember to wear your primer before applying face makeup. With these tips, you’ll look flawless this season!